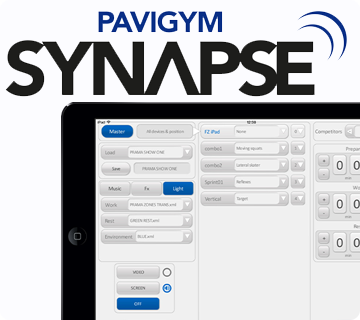 Full control of the Pavigym's characteristics from a single application. 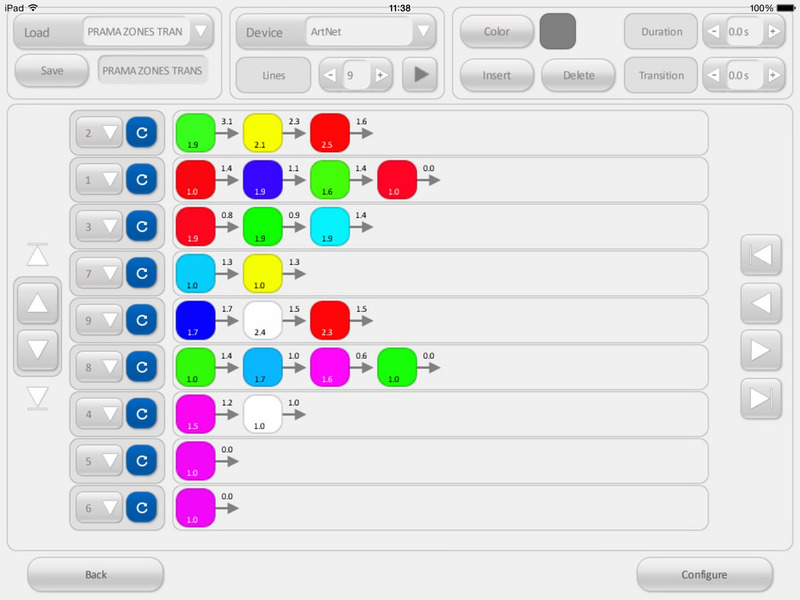 Pavigym is the intelligent and interactive floor with integrated LED lights. 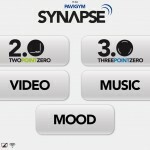 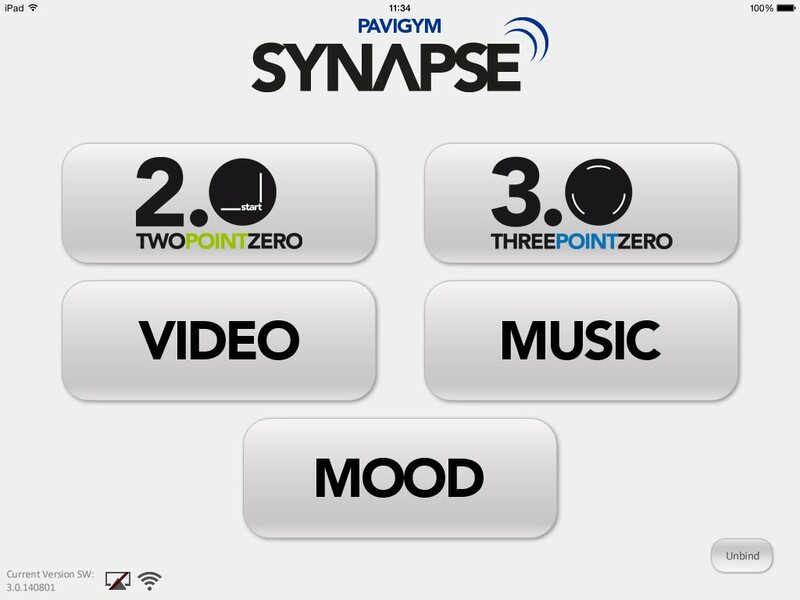 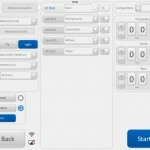 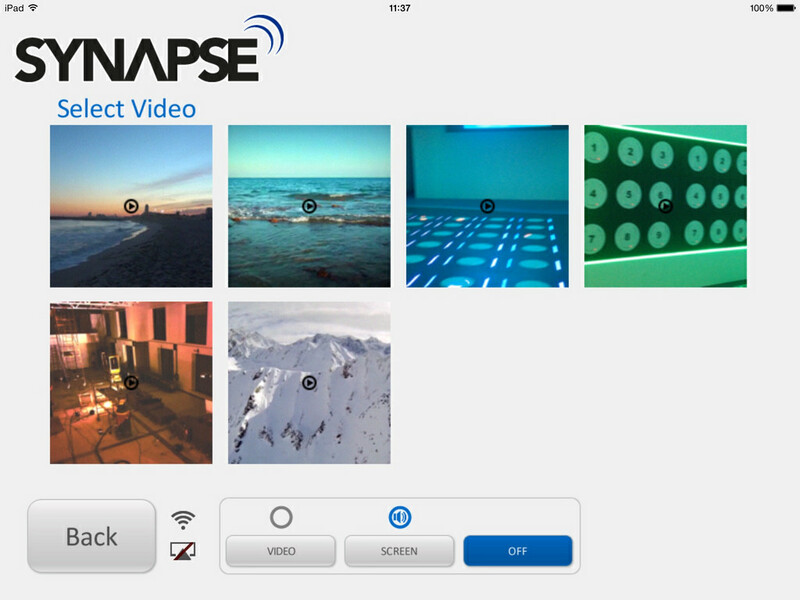 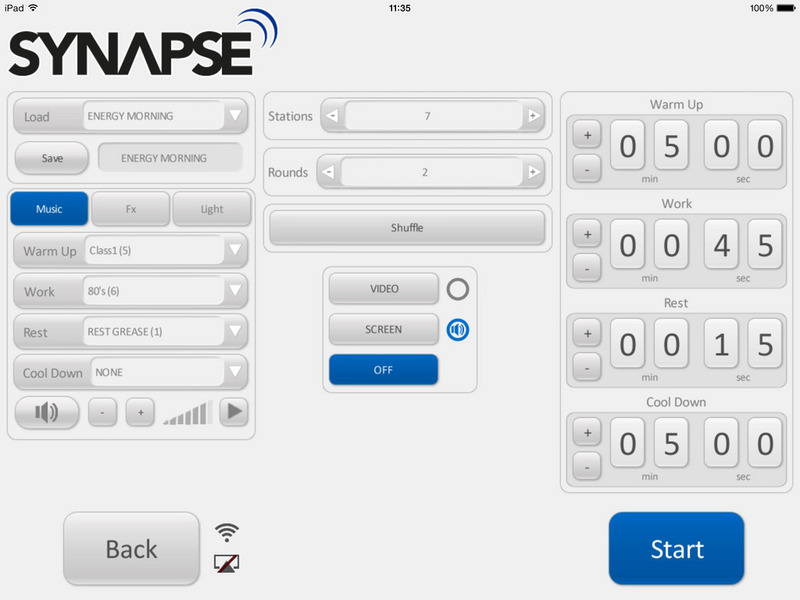 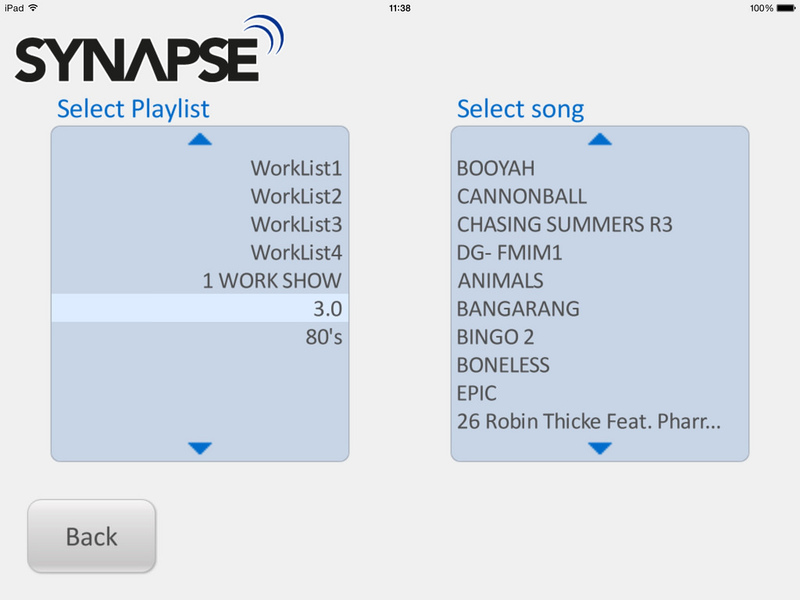 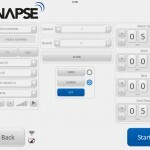 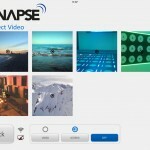 Synapse is the portable solution for FunctionalZone, the Pavigym’s control software. 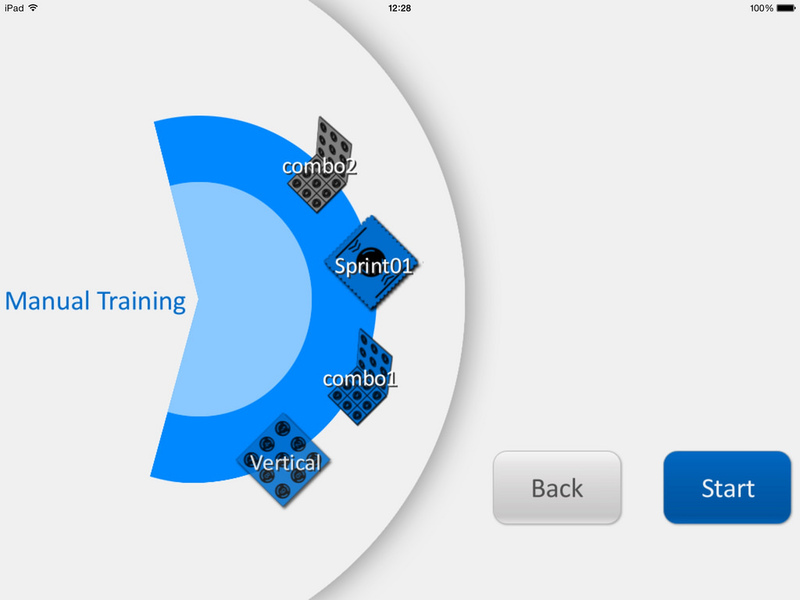 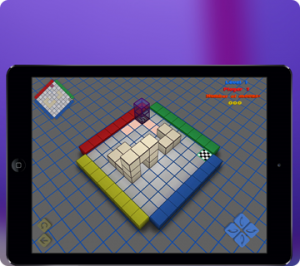 This application is capable of controlling all aspects integrated in the latest version of Pavigym 3.0, but also the previous ones, making it a comprehensive solution. 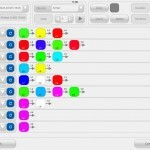 Control multiple computers, group trainings. 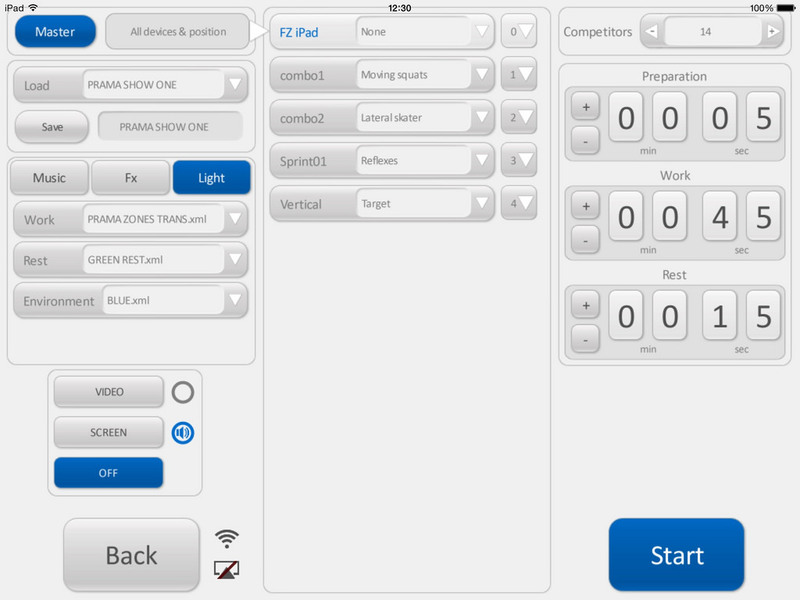 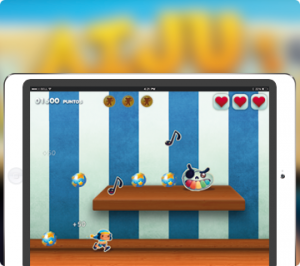 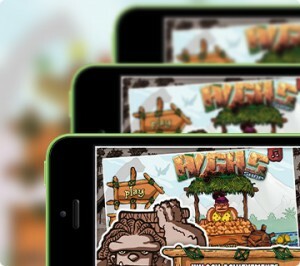 Control sound and special effects. 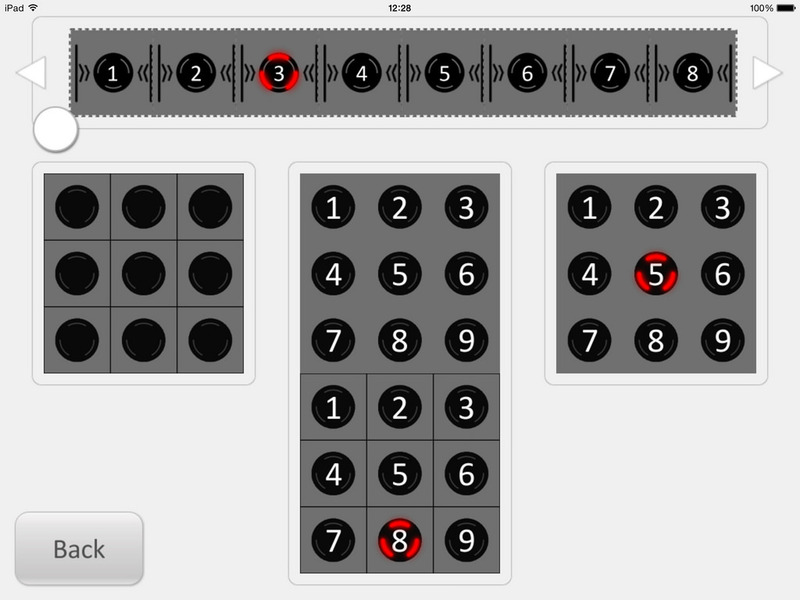 Ability to create and store configurations to recover them later.